The Resumator first launched back in 2009. 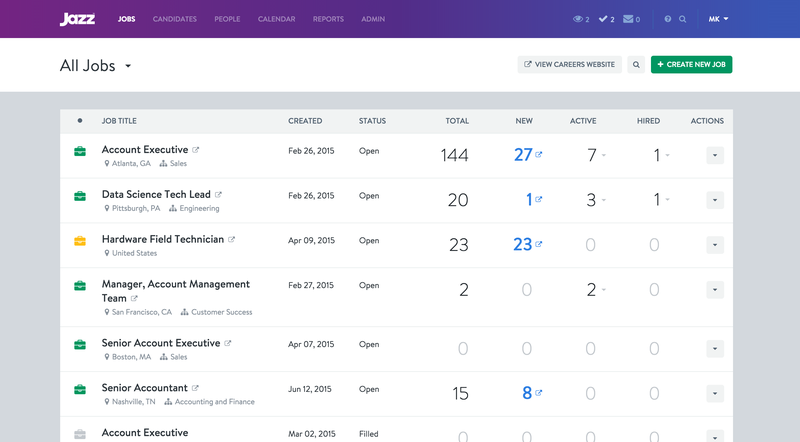 As the name implied, the platform first focused on getting the word about an open position out and managing the incoming resumes. Over time, however, the company has become a far more fully-featured recruiting platform. Now, six years later, the company has decided that it’s time to reflect this change in its name and it’s now going by the name of Jazz. Over time, Resumator put the focus more on who to hire, using a data-driven model Charlton calls “performance recruiting” — and that’s what Jazz now also centers around. 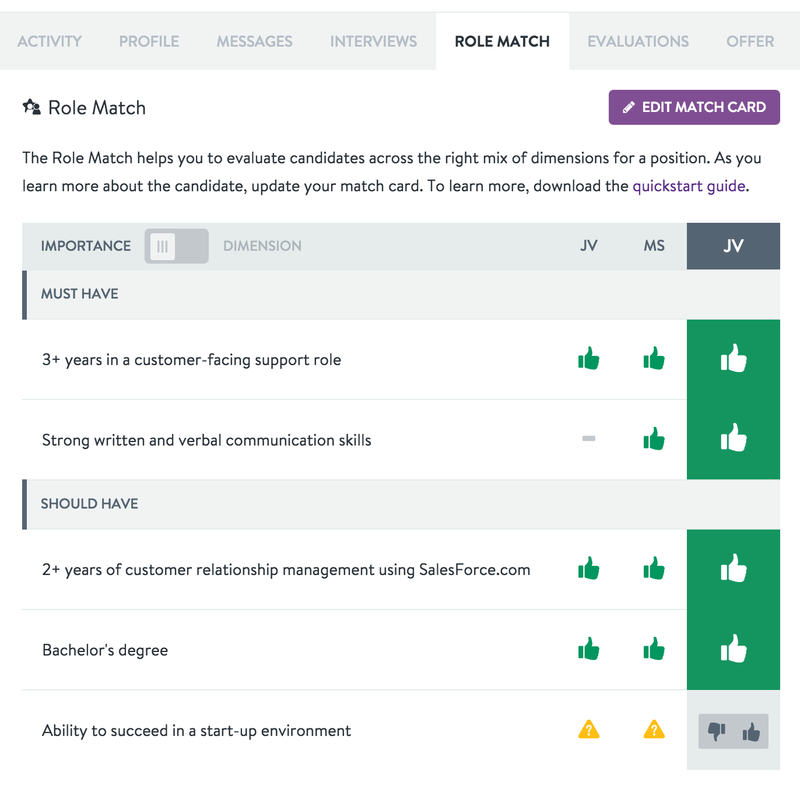 Using this model, the hiring company first creates a profile of its ideal candidate that looks at basic aptitude for the job, but also at soft skills like cultural fit and work style. Then, throughout the hiring process, interviewers assess candidates based on this profile. Typically, that’s where the process ends after the company has decided which candidate to hire. Jazz, however, then takes this a step further and guides the hiring team to add regular feedback about the new employee to the system (they are basically lightweight performance reviews). This gives the company data about its hiring process that was previously not really captured by any tools. And once you have this data, you can fine-tune your hiring process and maybe even change how you recruit. Jazz will offer its service in three tiers. Using the most basic — and, at $149/month, cheapest — tier, businesses can use the tool to put their jobs online, just like with the earliest versions of Resumator. 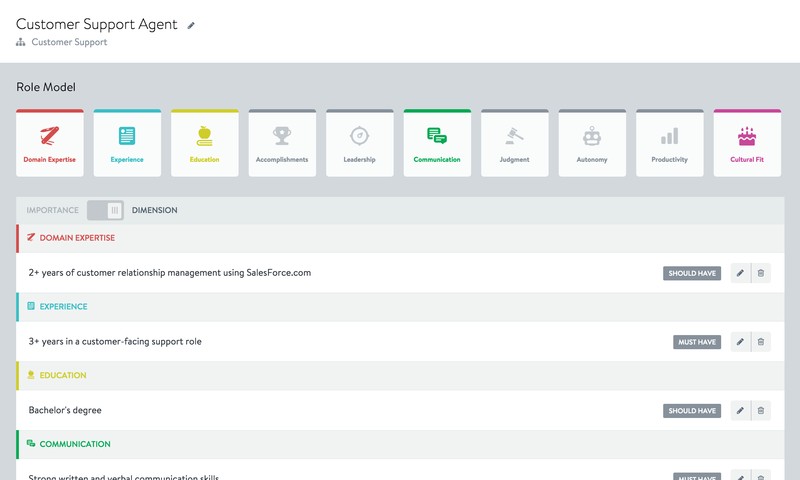 Businesses that opt for the second tier ($299/month) then also get some of the tools that helps them how to hire and those using tier three get all of the features described above. The rebranded service is now up and running and all of the Resumator’s current customers have already been moved over to the new site.